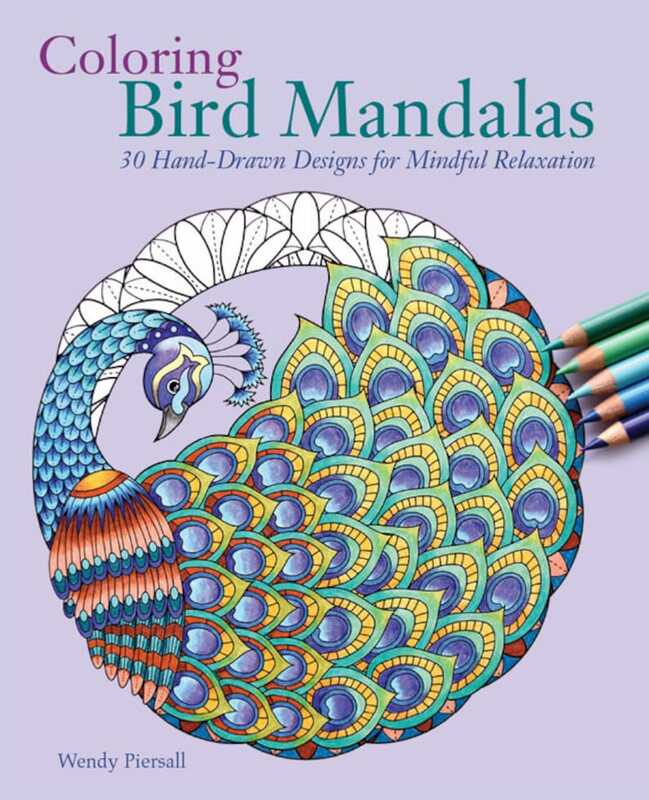 All purchases now come with a FREE 8 page downloadable PDF sampler with art from each of my four mandala adult coloring books! This book includes 30 single sided drawings on heavier than normal bright white paper stock. Pages are single sided so that markers won't bleed through to other illustrations. The paper the publisher used can even take small amounts of water for using watercolors or watercolor pencils. Many markers do bleed through even the thickest paper, so place a scrap sheet of paper between the pages when using markers. This is just what I was looking for! Thanks! One of my first adult coloring books. I love it.